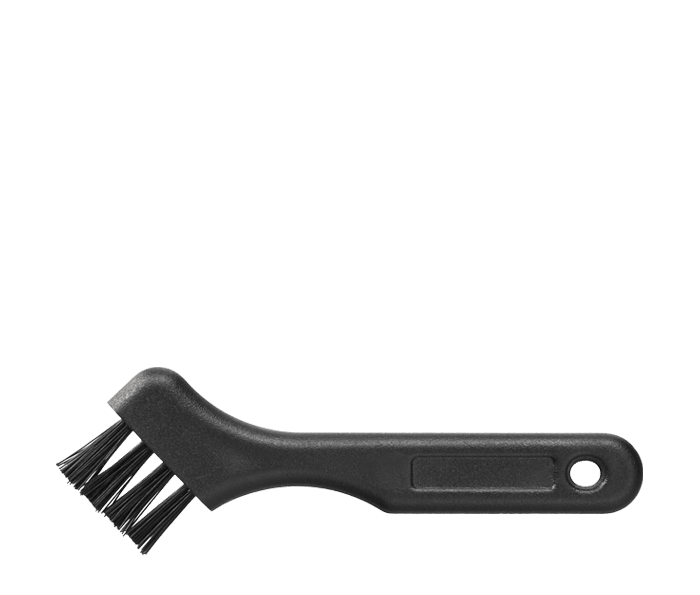 The BU-1 is an O-Ring cleaning brush, for use with the COOLPIX W100, S33, S32 and S30 waterproof digital cameras. Waterproof digital cameras use O-Rings to ensure a tight, waterproof seal of compartment doors. To keep the waterproof integrity of the camera, use the BU-1 brush to keep the O-Ring clean.